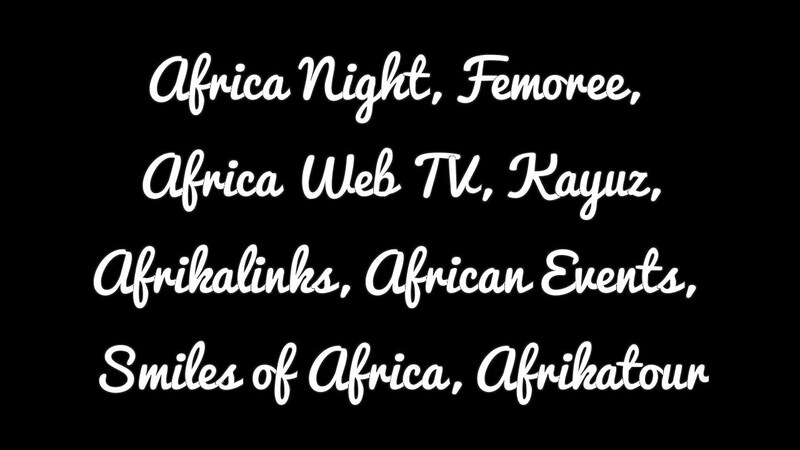 An Africa Night Productions thank you for a beautiful 2015. We have brought you great stuff in 2015. The best stuff are coming in 2016! Wishing you a great 2016!